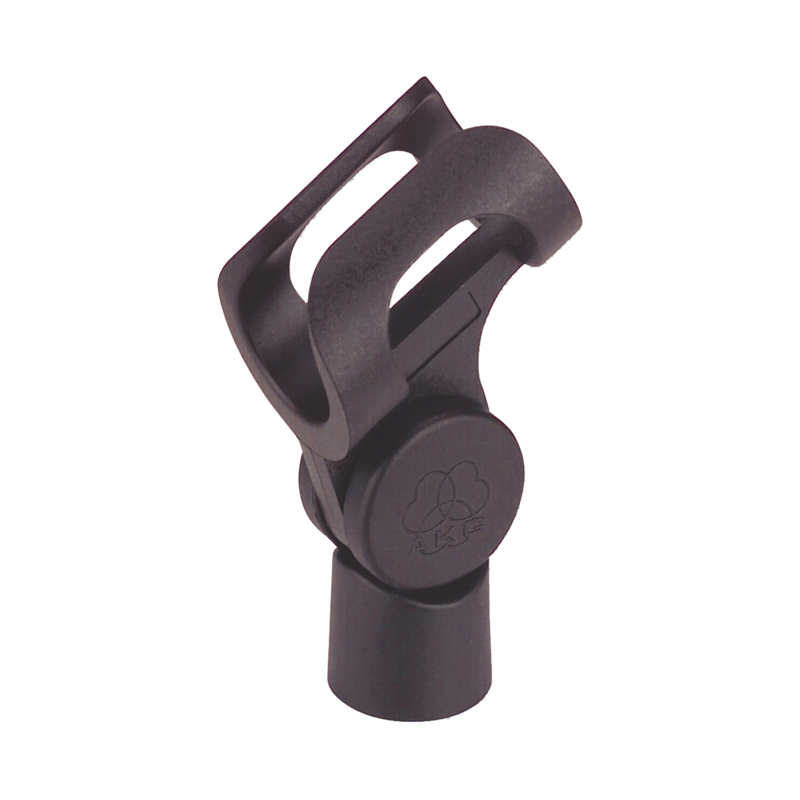 Stand adapter for use with wireless microphone systems handheld transmitters. Fits large-shaft mics, including C1000 S, HT470, HT45. HT4500, and HT40 Mini.